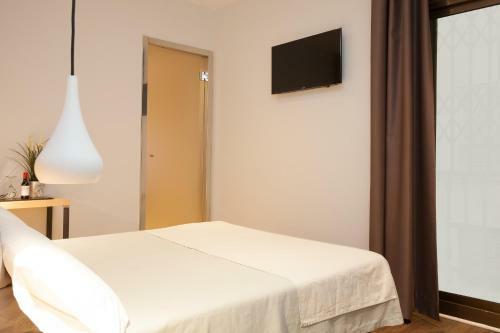 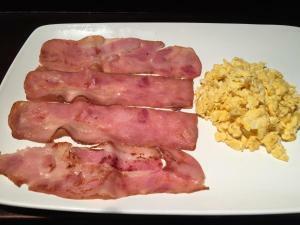 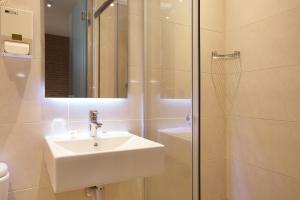 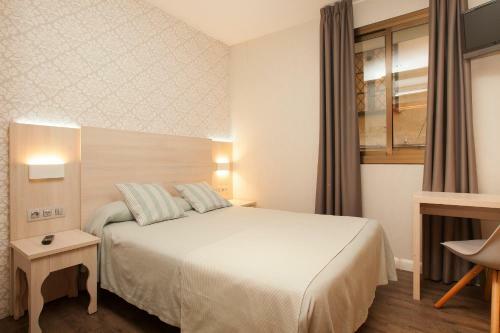 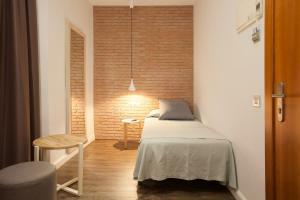 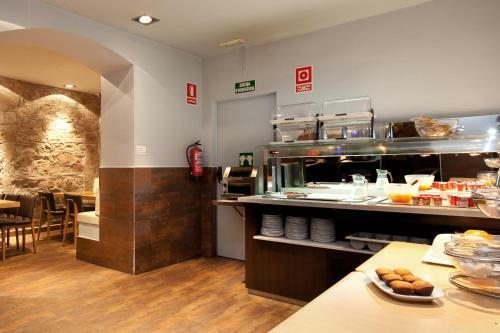 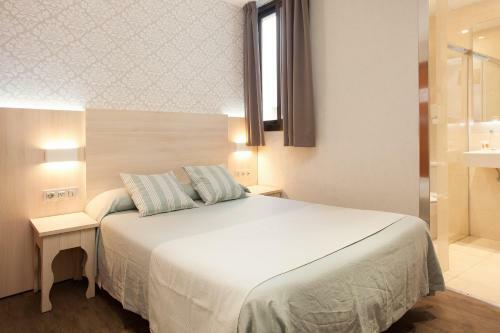 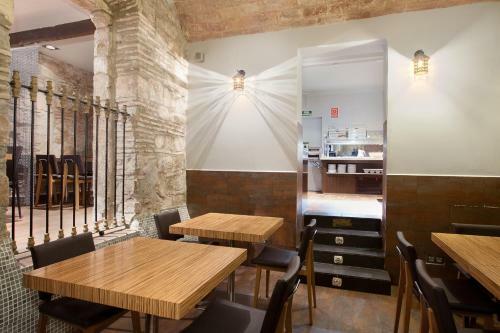 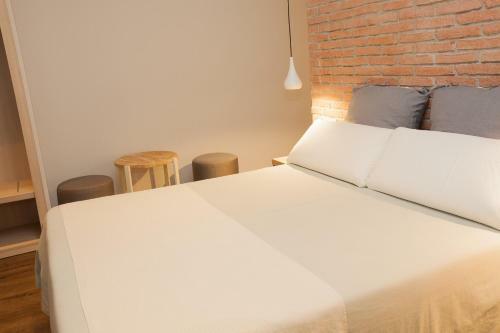 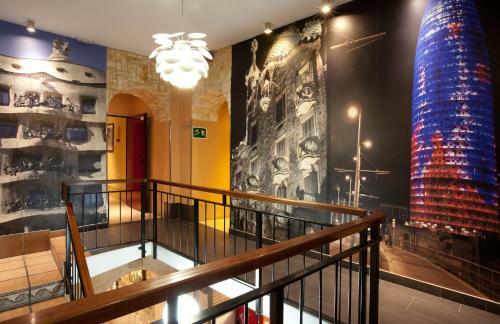 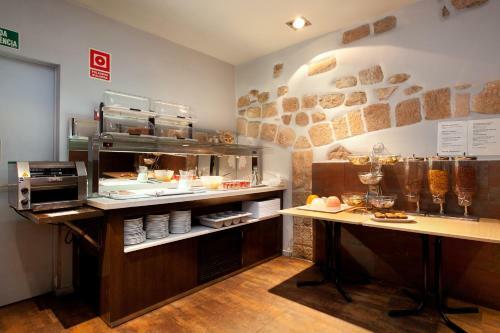 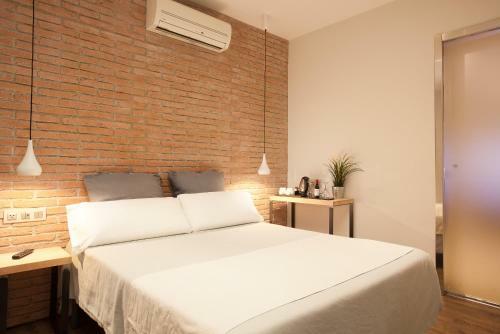 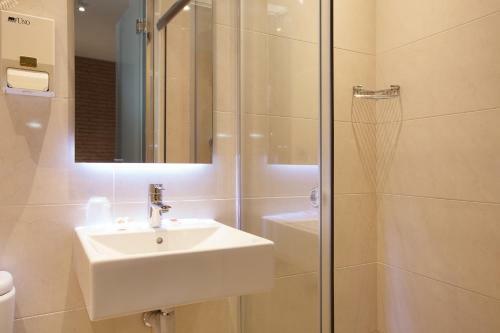 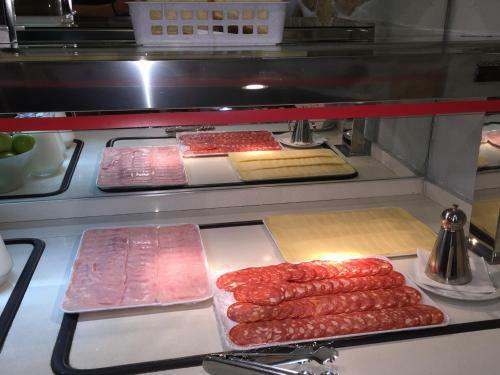 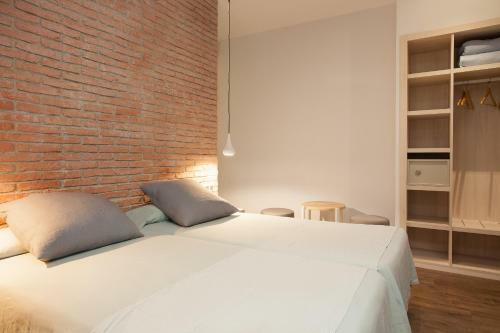 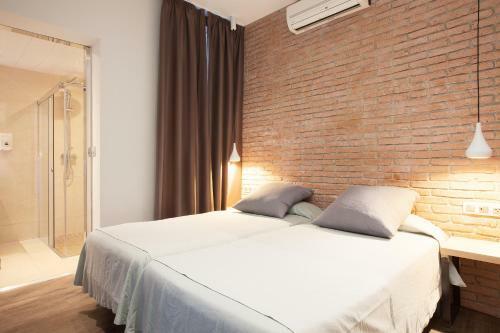 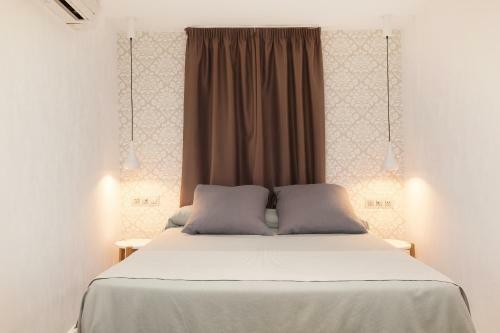 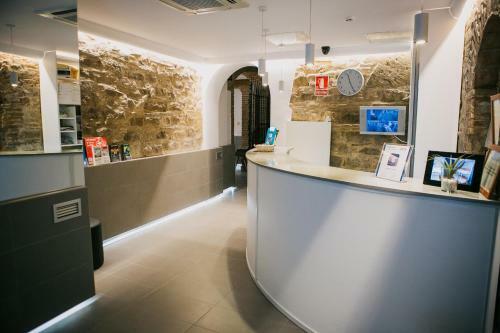 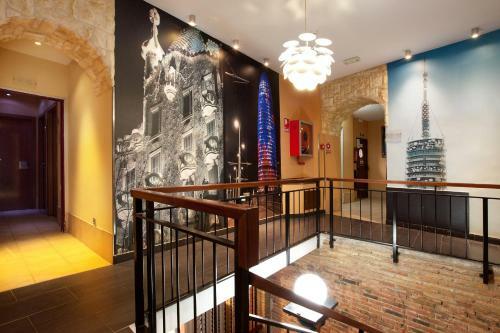 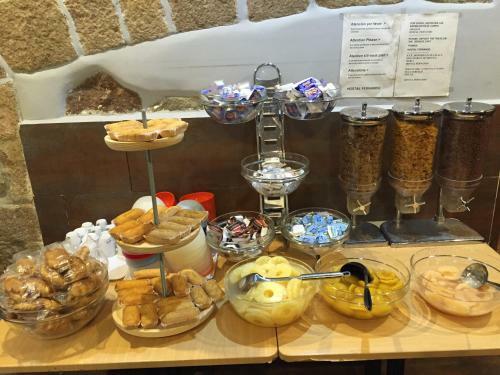 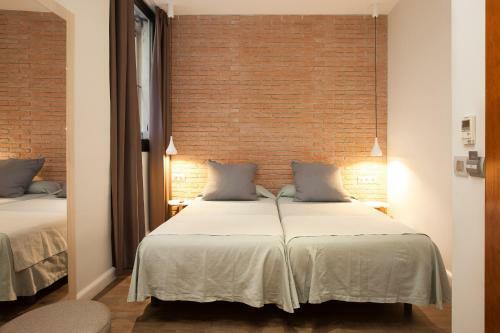 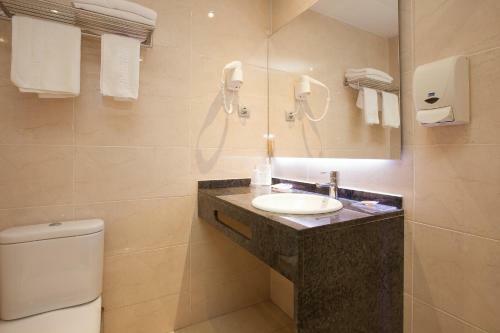 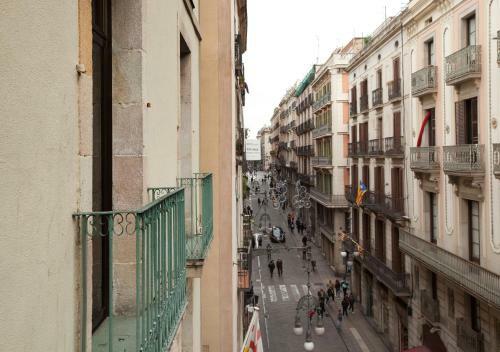 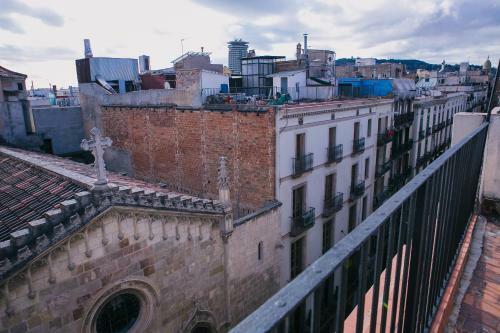 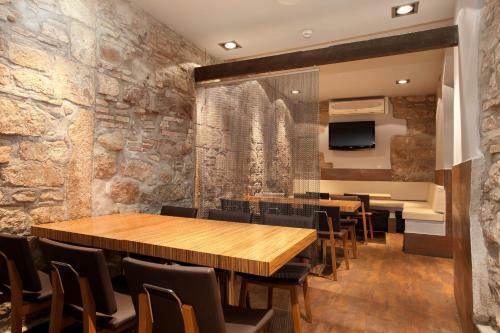 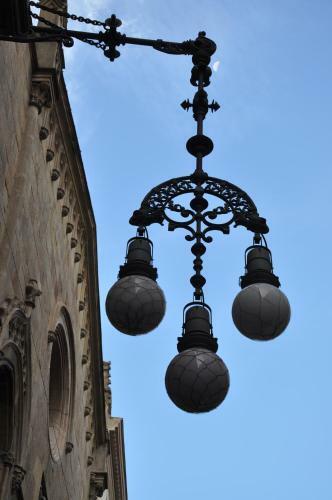 Hostal Fernando is set in Barcelona’s Gothic Quarter, 100 metres from Las Ramblas and the historic Plaça Sant Jaume. 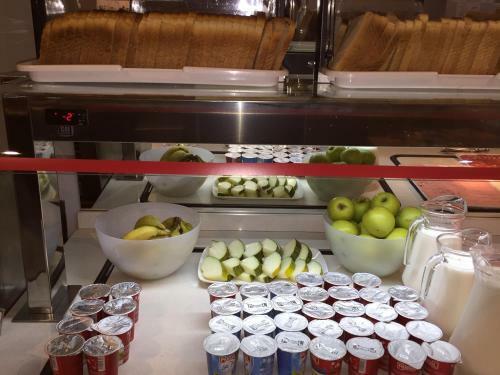 It offers air-conditioned rooms and dormitories with free Wi-Fi. 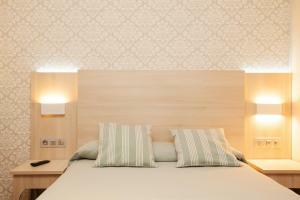 Rate: € 74.38 ... € 195.00; select dates below to get current rates. 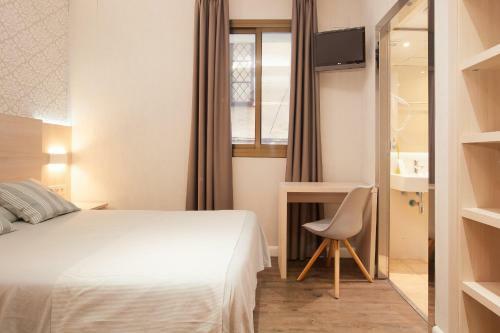 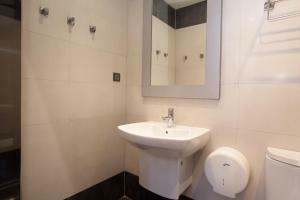 This double room has a satellite TV, air conditioning and electric kettle. 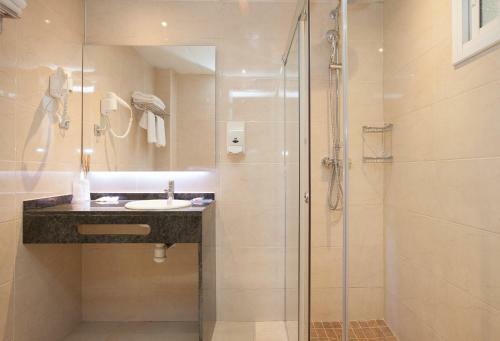 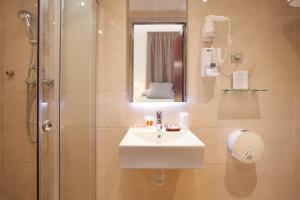 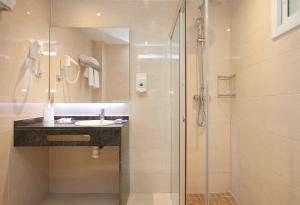 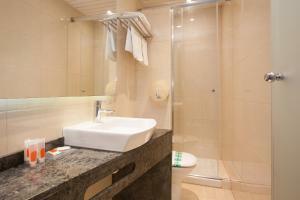 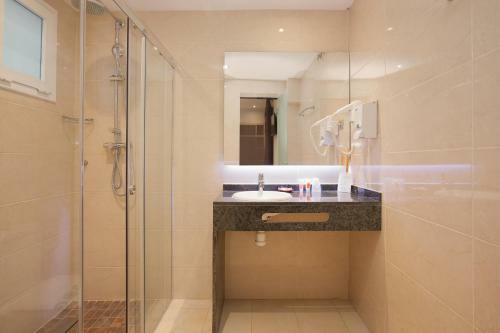 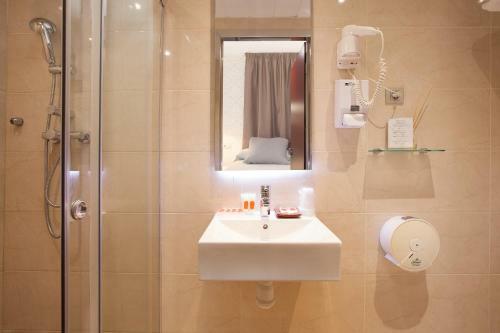 This room includes special breakfast and a complimentary bottle of wine. 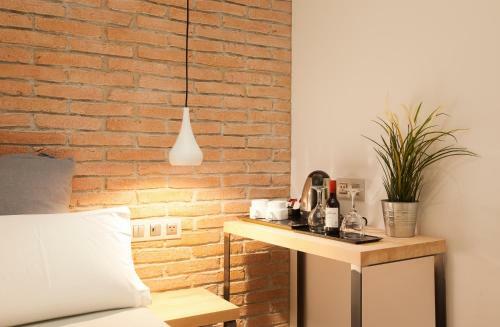 Rate: € 111.92 ... € 195.00; select dates below to get current rates.